Rebecca L. Hill; Christensen and Jensen, P.C. Supplemental Submission, Basic Research v. Admiral Insurance Co, No. 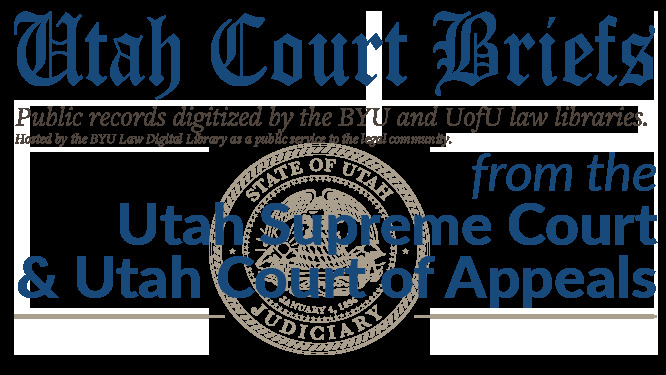 20110556 (Utah Court of Appeals, 2011).